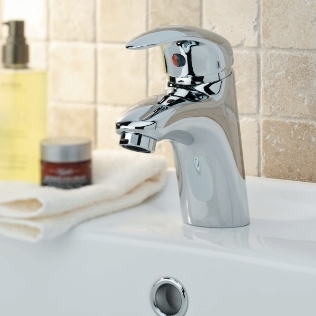 A complete tap collection for your bathroom from the Tavistock Bathrooms range is the perfect finishing touch. 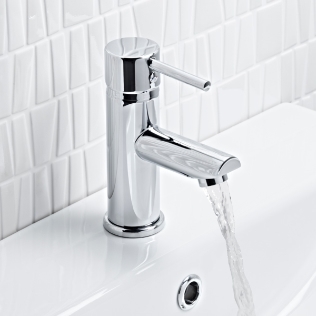 Updating your bathroom taps can really change the whole look of the bathroom inexpensively. 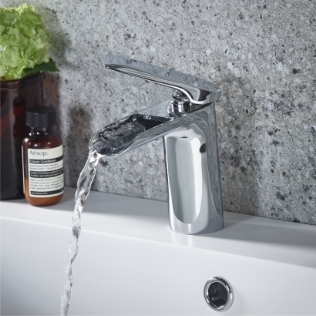 Their wide range features the traditional style of the Varsity, the strong, angular Index collection and the modern, spa like waterfall Solace. 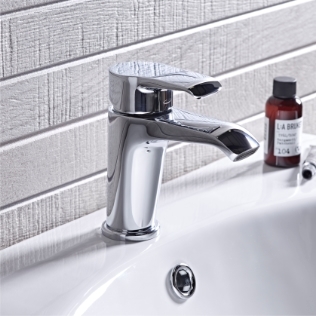 The majority of their collections offer the full range of basin taps or mixer and a bath version so you can match all of your furniture. 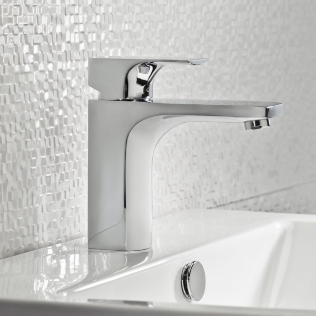 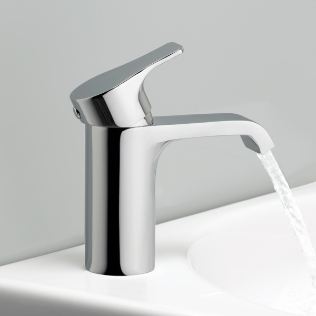 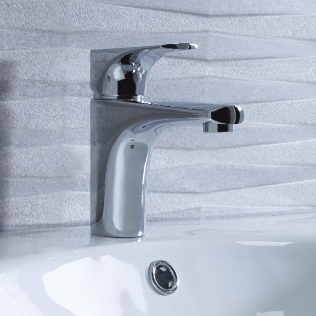 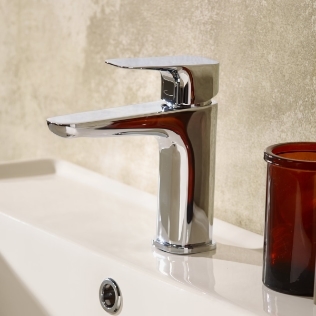 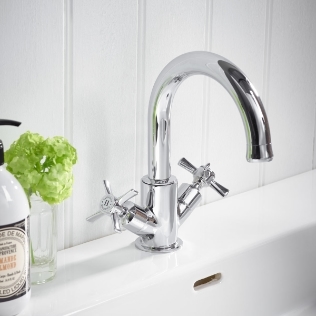 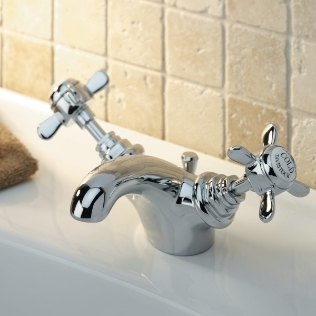 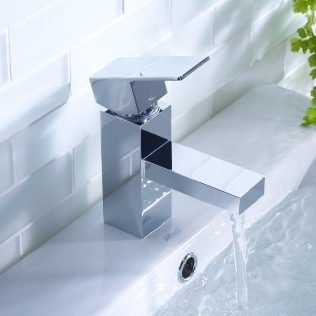 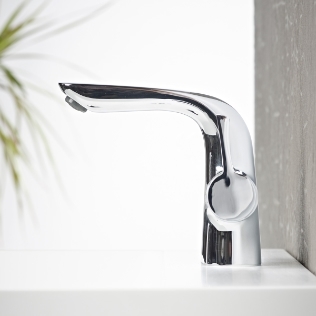 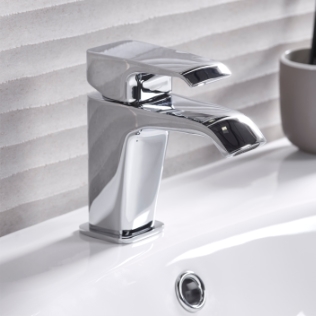 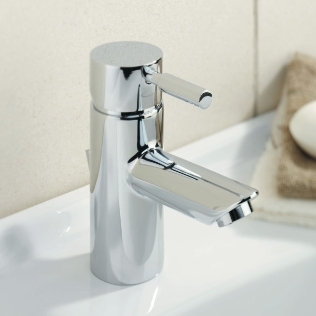 The Tavistock Bathroom tap range comes with a 10 year guarantee against manufacturing defects.